Who is a good candidate for CoolSculpting™? Zeltiq™ or CoolSculpting™ is designed for focal areas of fat accumulation that are not removed or reduced by typical diet and exercise. People may inherit a tendency to store fat, especially women in the lower abdomen or belly and men in the love handles. Despite multiple sit ups, jogging, treadmill, and other exercise, these bulges often persist. CoolSculpting™ is not for people who are obese or want to lose weight. This procedure targets problem areas on patients who are already at or near their ideal weight. CoolSculpting™ can help patients who are no more than 15 pounds over their ideal weight. The procedure will create a sculpting effect and the results will be subtle and look natural. 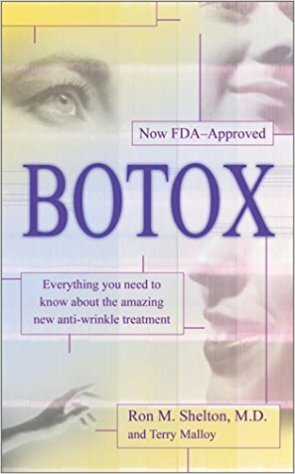 This treatment will help reduce noticeable bumps or bulges. You will look better in your jeans, bathing suit, and everything in between. Previously, loss of troublesome areas of fat would require an invasive procedure. 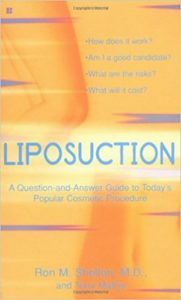 Liposuction has been the treatment of choice. Now Zeltiq™ offers a non-surgical solution to this common problem. The CoolSculpting™ procedure can help rid your body of excess fat with very little discomfort and no pain. The treatment does not require any downtime. CoolSculpting™ allows your body to metabolize fat cells and eliminate them through a natural process. 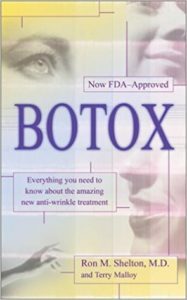 This technique is beneficial to those patients that do not want to undergo surgery, or use chemicals or drugs. Zeltiq™ can reduce, without surgery, this accumulation of fat. It will help you lose stubborn back fat, love handles, and the lower abdominal pouch. Zeltiq™ or CoolSculpting™ is not the same as one treatment with liposuction but several treatments with Zeltiq™ can be performed in order to achieve the results you want. This process is gradual and can take up to four months for your body to get rid of the destroyed fat cells. Find out more about CoolSculpting™ and how it can help you. Call our office for more information. Contact our office to see if CoolSculpting™ is right for you. Schedule a consultation by calling (212) 593 1818 . Let us help you shape your image.